Long & Foster's monthly report card on the area's housing market notes inventory last month was down 14 percent in Maryland's Montgomery and Prince George's counties by 14 percent from a year ago. The number of homes sold in Alexandria, Virginia last month was up 10 percent from a year ago, but down 6 percent in neighboring Fairfax County. WASHINGTON — The Washington-area’s housing market continues to suffer from a lack of houses and condos for sale, although price fluctuation from area to area compared to year-ago levels was mixed last month. In the District, inventory fell to a 1.9 month supply of homes on the market, down from two months a year ago. Several D.C. neighborhoods surpassed the $1 million mark for median selling prices, including Spring Valley and Wesley Heights, Chevy Chase and Georgetown. “There aren’t enough homes to meet demand, but properties are still staying on the market if they haven’t been positioned correctly,” said Larry Foster, president of Long & Foster Real Estate. “A knowledgeable real estate agent will help price the home based on its condition, unique features and comparable sales, not on the amount other current sellers hope to get for their homes or what an Internet-based valuation tool says,” he said. Long & Foster’s Luxury report for the D.C. area. 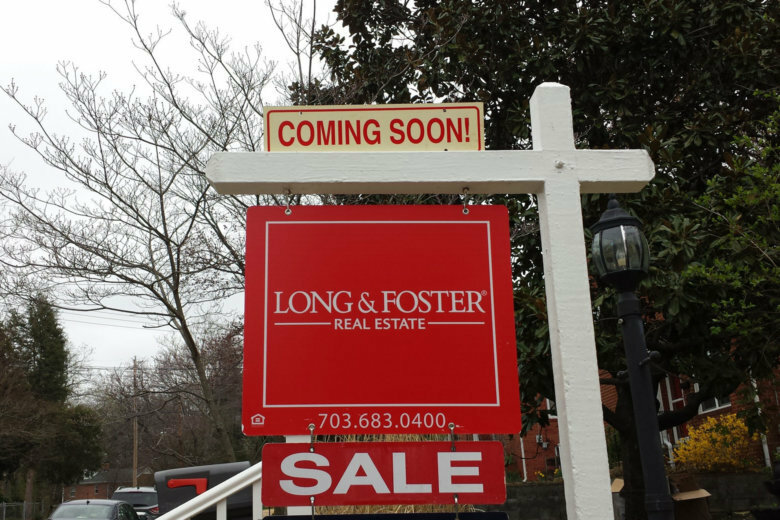 Long & Foster’s market report for all housing in the D.C. area.